Over the last ten years, art has increasingly become a forum for cultural exchange and expression. This is particularly evident in London, where we are lucky enough to have world-class art on our doorstep from all over the globe. Working for a cultural consultancy, I see on a daily basis the rich dialogue that exists between art and culture, and the contribution this makes to an integrated society. Art has been a vehicle for communication ever since the first cave paintings and continues to have a contemporary resonance within the diverse society that makes up the United Kingdom today. Art can bridge the barriers of language and nationality and help people understand and appreciate cultural differences. The cross-cultural exchange represented in the art that is both produced in the UK and brought into the UK is evidence of the rich artistic enterprise that the meeting of cultures inspires. Working for the afore-mentioned London-based cultural consultancy, I find that the cultural aspect within our exhibitions and projects is a daily reminder of the merit of being able to access art from across the world with relative ease – something that was perhaps not taken for granted 10 years ago. 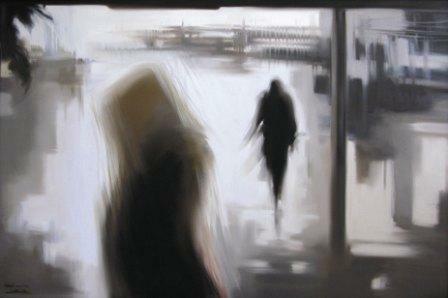 We work mainly with contemporary Iranian artists and produce series of exhibitions to showcase their work within London. 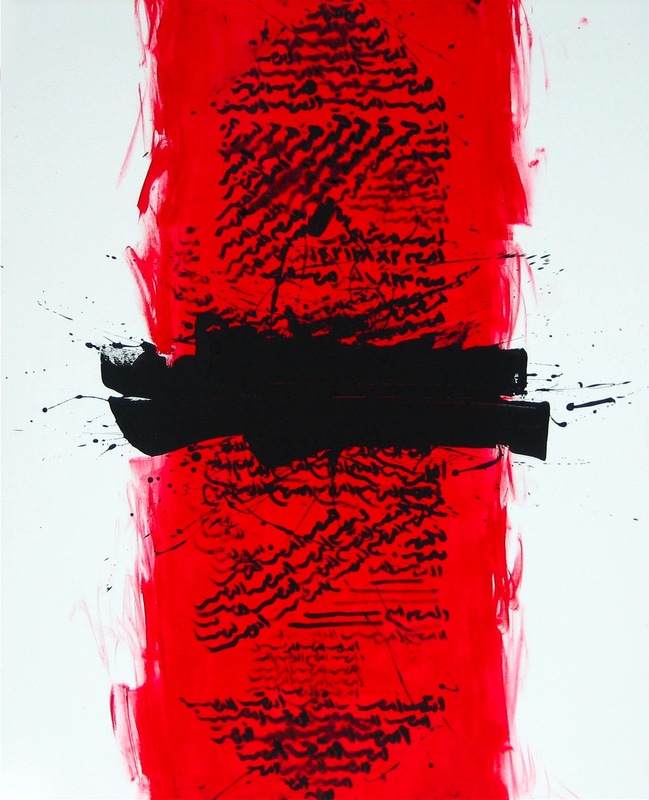 Some artists have never exhibited out of Iran before, and their work illuminates a culture steeped in history, which manifests itself in a very unique artistic vernacular. The legacy of the Persian Empire is often present within the shapes and colours on a canvas, and the influence of Western culture within Iran is a common theme. The Masques of Shahrazad, part of an Iranian series of exhibitions, held in spring 2009, showcased 28 Iranian women artists spanning three generations since the 1979 Revolution. Works of all disciplines – painting, sculpture, photography and video – were exhibited at the Mall Galleries in central London, and were seen by many visitors. The exhibition shed light on to the rich cultural heritage of Iran and the dynamic contemporary art scene there – the creative impulse of which has parallels with contemporary British art production. 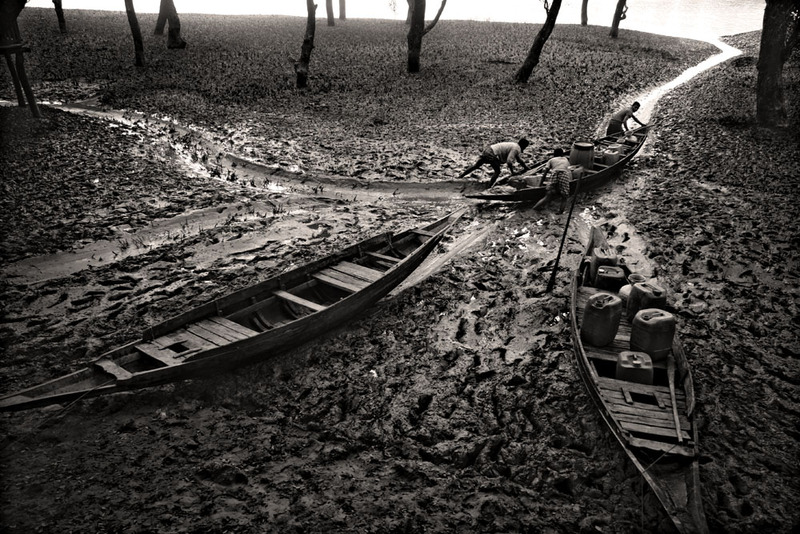 Simultaneously to The Masques of Shahrazad, there was an exhibition of photographs by Bangladeshi photographer Munem Wasif entitled, Salt Water Tears: Lives Left Behind in Satkhira, Bangladesh. Munem was shortlisted for the Prix Pictet 2008, the world’s first major prize dedicated to photography and sustainability, and was awarded the Prix Pictet Commission. 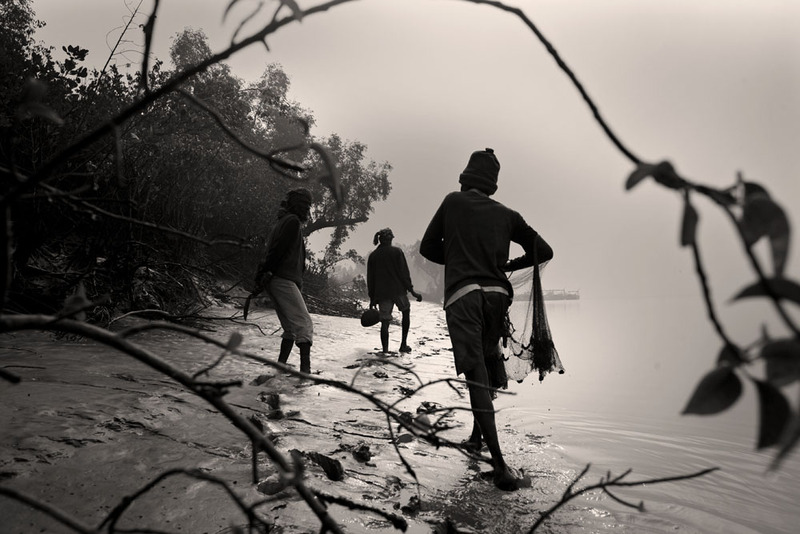 He travelled to Bangladesh to photograph the impact of a rise in water salinity due to a number of factors, including rising sea levels and unsustainable shrimp farming. The Satkhira region has been left with little fresh water supplies and villagers have to travel hours a day to find fresh water, risking attack from dog sharks, crocodiles, king cobras and the endangered Bengal tiger. Photography has allowed the real human cost of increased salinity to be felt by audiences far removed from the problem. Localised issues can travel across national boundaries within art. The technological advances within the last decade and the efficiency of communications is such that we do not have to travel far to experience other cultures, and art forms can certainly deliver messages in a direct and contemporary way. That Wasif’s photographs were exhibited in a gallery annexing The Masques of Shahrazad highlights the diversity of art within the UK, and its unique ability to reflect and convey the culture of the maker. Objects of art can educate us on other cultures, and with the ambitious and dynamic programme of exhibitions within the country today, we need only to open our eyes to witness the cross over in art forms between cultures. The cultural exchange that has been cultivated over the last 10 years within artistic enterprise is to be celebrated. We should take advantage of the fact the United Kingdom is one of the main forums for contemporary art across the world, and through the uncensored programme of exhibitions here, we can experience other perspectives and cultivate a better understanding of other cultures. Art can transcend the barriers of differing language, race and heritage, and with its unique ability to speak to so many, art can act as a catalyst for a greater cohesion within British society. This is a rare attribute and in light of the troubled times society faces, the power of art to bring unity should not be underestimated. Hopefully it will continue to contribute to an integrated society for future decades. Tamsin Silvey is a Production Assistant at a London-based cultural consultancy. Prior to this, Tamsin graduated from the Courtauld Institute of Art, University of London, with a BA (Hons) in the History of Art. During her studies she did a number of internships in arts-related industries, from a private gallery to a public museum, and also worked in a contemporary jewellery shop in Covent Garden. Tamsin is interested in art and culture of all eras, and tries to see as many exhibitions as possible in and around London. Great written piece. There’s so much to be explored in cultures out there, and you’re right, we take London for granted. We often forget that people from all over the world come here just to see particular museums, etc. I particularly liked the Bangladesh photos, they’re moving and so vivid and real, and really seem to tell a sad story.